Do you have a BRCA mutation? Are you at high risk? 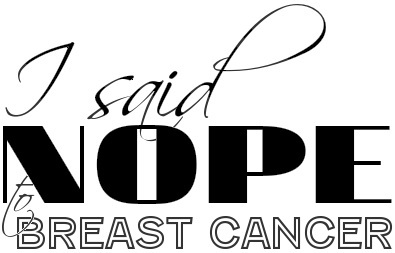 Have you been diagnosed with metastatic breast cancer? Read FORCE’s blog post about clinical trials: Clinical Trials for Hereditary Cancer: Where the Rubber Meets the Road. Find a list of current studies on FORCE’s Featured Studies page. If you are eligible, consider enrolling in a study. This entry was posted in All on December 26, 2012 by nope2BC.